← Pimp Your Brilliance Podcast, with guest: me! Have you checked out the classes on Creativebug.com yet? If not … this is the time to do it up! 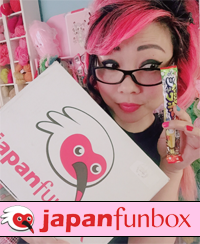 For the month of June, use THIS LINK (affiliate link) to sign up for a subscription, and your first month will be just $1! Plus, you’ll be emailed a 30% off coupon for Jo-Ann Fabrics. You can load up on a lot of yarn with that! 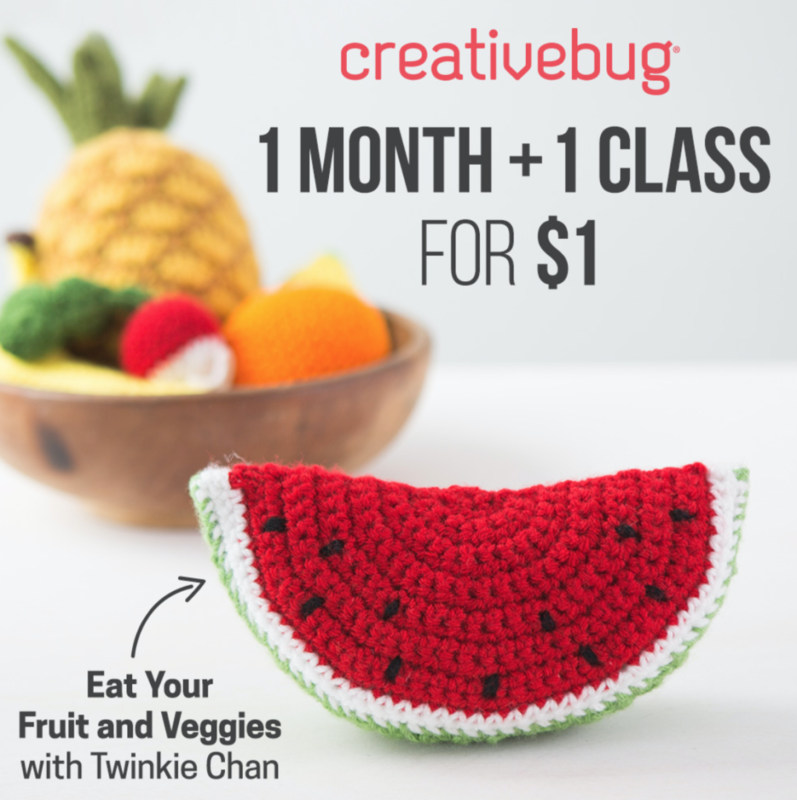 You can take my Fruits & Veggies Crochet Along classes or my Critter of the Month classes. 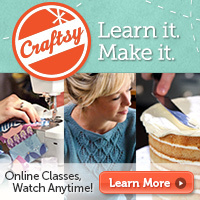 Or if you need a break from crocheting, they have over 1000 other fun arts and crafts classes by amazing instructors. I just watched a Creativebug watercolor livestream today that was really inspiring!